Hazey Jane are an indie-folk quartet from Hackney in London who combine traditional folk storytelling with arena-sized indie-pop hooks. Their new single, Mirror View, builds upon this foundation with soaring harmonies, finger-picked acoustic motifs, and delicate electric guitar lines reminiscent of early Coldplay and Snow Patrol. It has the knack of leaving a lovely warm, fuzzy feeling of contentment upon listening that’s perfect for radio and indie playlists. Online tastemaker support has so far come from the likes of Sofar Sounds, Vulture Hound and Ear To The Ground Music. 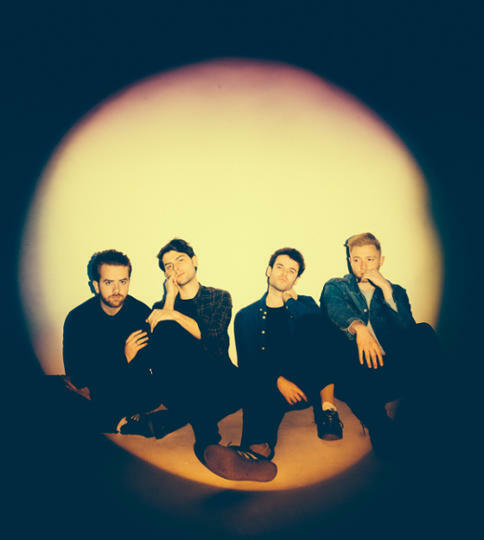 Comprising of Bobby (vocals), Laurent (guitar), Connor (bass) and Paul (drums), the band released their debut EP Us On A Wire in 2016 and followed this up with single Mother’s Lie last year, as well as a tour of the UK. They are now looking for a label and publisher for their new material to help them on their next stage of their career. Uplifting and melodic indie-folk.